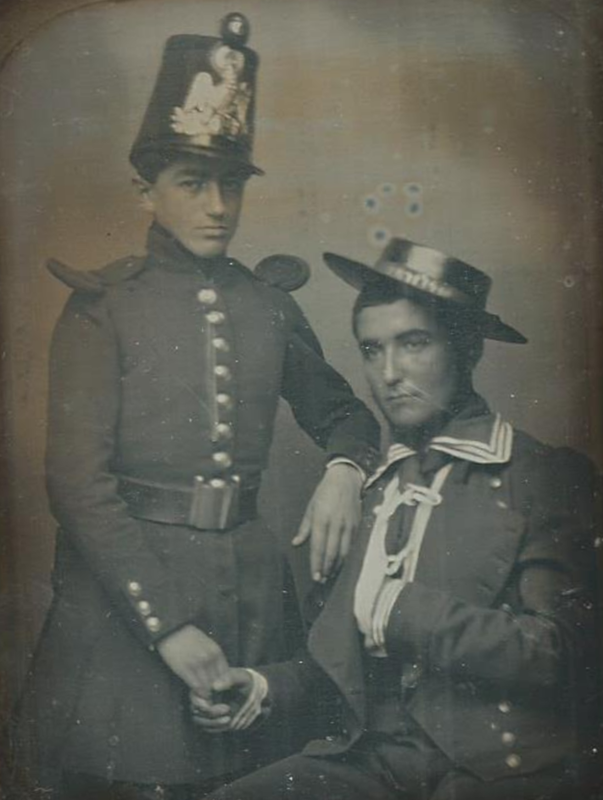 This week’s photo comes from Peter Miller who shared this photo to two affectionate soldiers from South America (or so he thinks). Much thanks for sharing Peter. I’m curious if anyone might be able to hazard a guess as to where or when they think this photograph may have been taken?